Home Blog EHS Disease – Do I Have It? EHS Disease, or Electromagnetic Hypersensitivity, sometimes also referred to as Electrosensitivity (ES) is an individual’s symptomatic sensitivity to magnetic and electric frequencies, including microwave and radio frequencies. This is becoming more and more common as our world becomes inundated with cellphone towers, wireless internet, cell phones, and electronics in general. This technological environment is putting pressure on human biology and producing radiation pollution that is causing noticeable and significant health issues. These issues are particularly dramatic in individuals who have EHS, or ES, as they have a sensitivity to this radiation, and are more likely to have noticeable and dramatic symptoms from it. 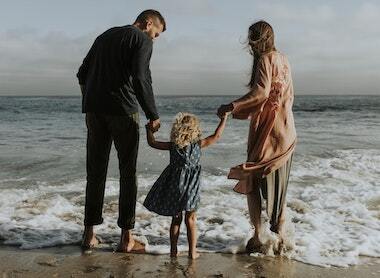 If you believe you might be especially sensitive and have some of the symptoms (see my post on EMF Exposure Symptoms), read on to find out if you’re likely to have EHS, and gather information to take to your physician. NOTE: I am not a doctor or medical professional, and do not provide medical advice. Readers are advised to do their own research and make decisions in partnership with their healthcare provider. If you are pregnant, nursing, have a medical condition or are taking any medication, please consult your physician. Nothing you read here should be relied upon to determine dietary changes, a medical diagnosis or any course of treatment. Do I Have Electromagnetic Hypersensitivity? I put this walkthrough together as my wife and I were trying some of these methods to see how much the technology around us was affecting us. We tried all or most of these things and found them to be very helpful in not only discovering how sensitive we were, but just to be more mindful. Understanding if you have any electro or magnetic sensitivity can be a long and complicated process, and this journal will be of vital importance as you move forward on your own, and possibly ultimately with your healthcare professional. Do your best to not be lazy about this, write in detail, don’t miss anything, and be thorough. Don’t sleep next to your cell phone. Better yet, don’t even bring it into the bedroom. Get a battery operated alarm clock, and finish your scrolling and texting before you hit the pillow. Your body will thank you. I wrote a full article about what dirty electricity is, and why it’s dangerous. Dirty electricity is essentially unused spikes and surges that your home wiring is unable to use, and it causes EMF radiation similar to what your phone produces. They are a primary cause of dirty electricity and are downright worse for us. Instead use simple incandescent light bulbs, the older ones you grew up with. you can see what is available on Amazon by clicking HERE. Having a home without Wifi is pretty hard these days. However, if you are having symptoms of EHS, and want to know if that’s the cause, this is an important step. Unplug your router, or turn it off. If you need internet, either hardwire it to your computer with an ethernet cable or only turn the wifi on when you need to use it. Do a good job of noting your symptoms when it’s on and when it’s off. This one is fairly generic, but just for a little bit while you’re tracking your symptoms, try to limit your exposure to electronics, and not how it improves or changes the way you are feeling. Do things like using the speakerphone feature on your cell phone, use a landline when you can, have your electric company turn off your smart meter (if you have one, and if they are willing), etc. Individuals that have EHS, may have very different levels of sensitivity to radio waves and electromagnetic fields; as well as the sources of these. If you have the resources, you should have your home tested by a well-reviewed electrical consultant as to the level and sources of radiation in your home and at your place of work. If you don’t have such a consultant available, or don’t have the resources to hire them, I’d encourage you to get a meter that can measure the electric, magnetic, and microwave radiation in your home. 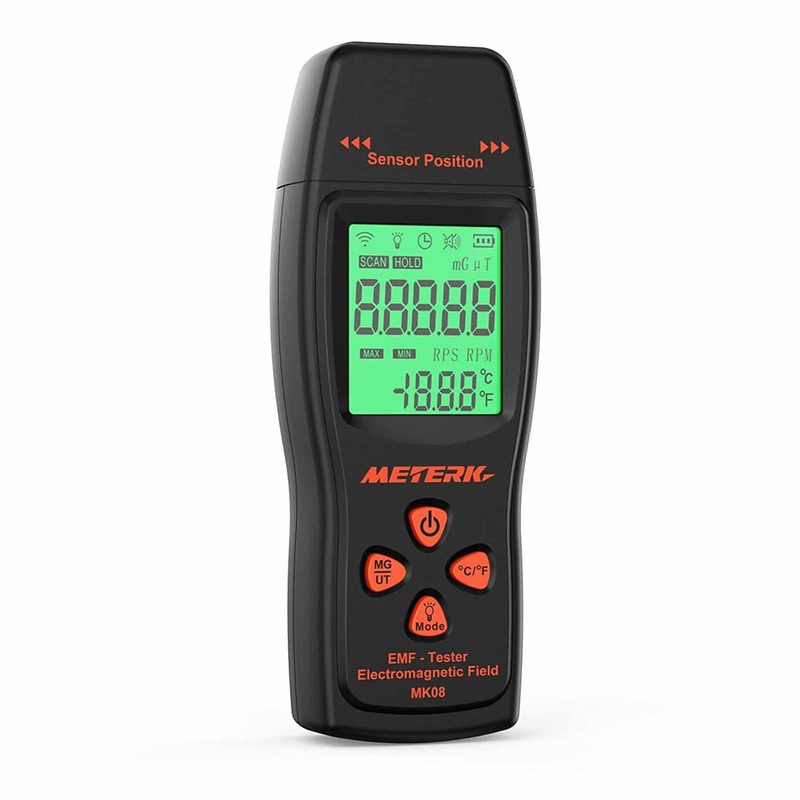 I would highly recommend either the TriField TF2 (read my review) or Meterk (read my review) if you need a lower cost EMF meter. This is a very important step, as it will give you a good idea of the radiation in various parts of your home, and help you track down the most dangerous culprits and understand what type of radiation they are producing. Note: If you have Severe EHS, the meter itself may irritate you slightly. If this is the case, not the symptoms and consider having someone help you with this process who is less sensitive. This may sound silly but is actually a really important diagnostic step. For the average individual in a developed nation, it is all but impossible to get away from EMF radiation and technology. So it’s important as your journaling your symptoms, to get away entirely from your normal routine, and the devices and radiation that may be causing the issues. Find a time to get far out in nature with friends or family, and if you have to bring a cell phone for safety, try to keep it in your bag and leave it off unless you need it for an emergency. Take as much time as you can, enjoy the experience, but don’t skip the work of detailed symptom journaling before, during, and after the trip. What Do I Do If I Think I Have EHS Disease? If you’ve gone through some of these steps, and your journaling makes you believe you have symptoms of EHS Disease, you should consider consulting a medical professional. Unfortunately, many doctors don’t have much education on diagnosing or treating EHS. 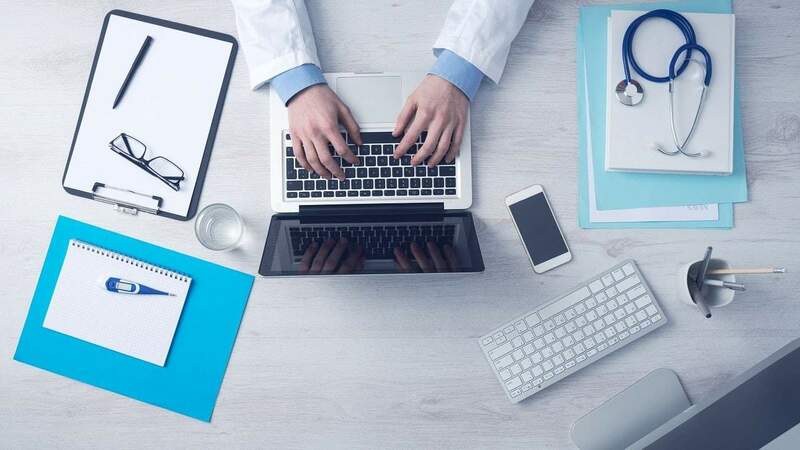 I would encourage you to check out my article on EMF sensitivity doctors, as there are some excellent resources to take along with your journal to show your physician.